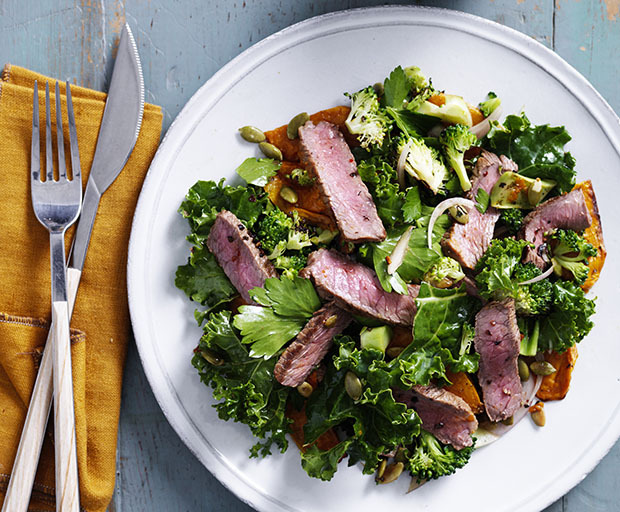 Who said healthy salads had to taste boring and lifeless? 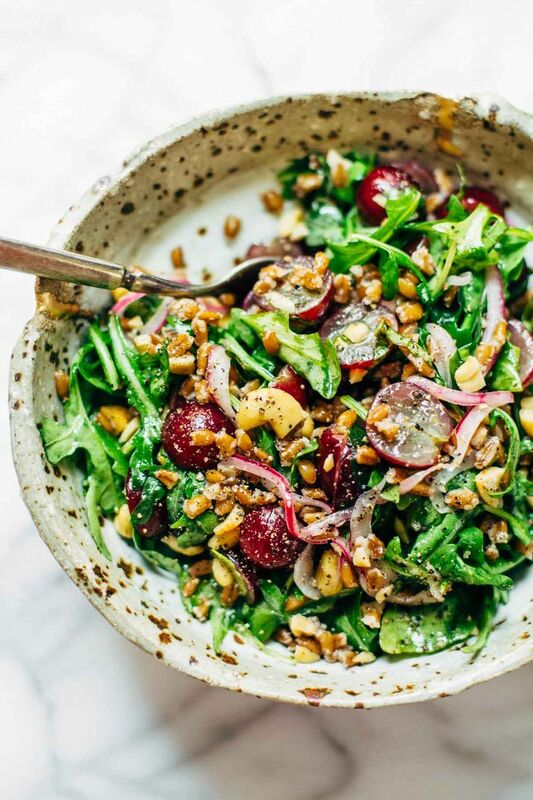 If you’re looking for a light meal for dinner or lunch, try the following green salads for a tasty and filling option. Use them as inspiration for future meals, or add some tasty fruits and vegetables to make them your own. 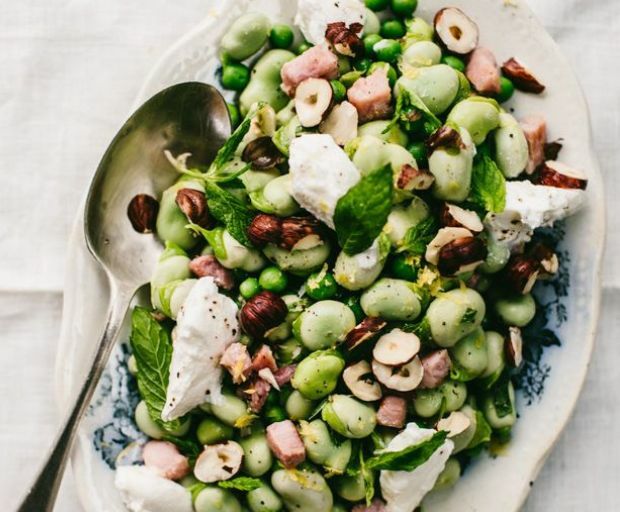 This salad makes for the perfect late afternoon snack since it’s packed with vegetables, a touch of spice and some juicy grapes to fill-up on. 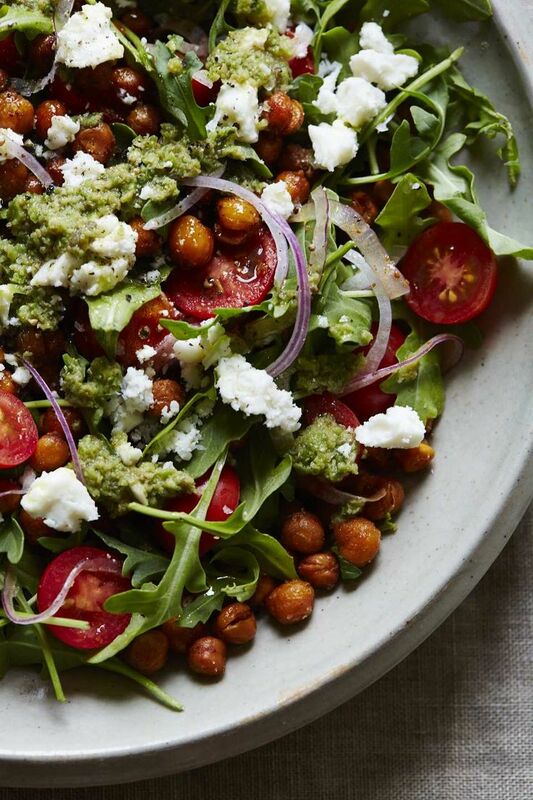 For more of a textured dish, roast a handful of chickpeas and toss some crumbled feta over the top. 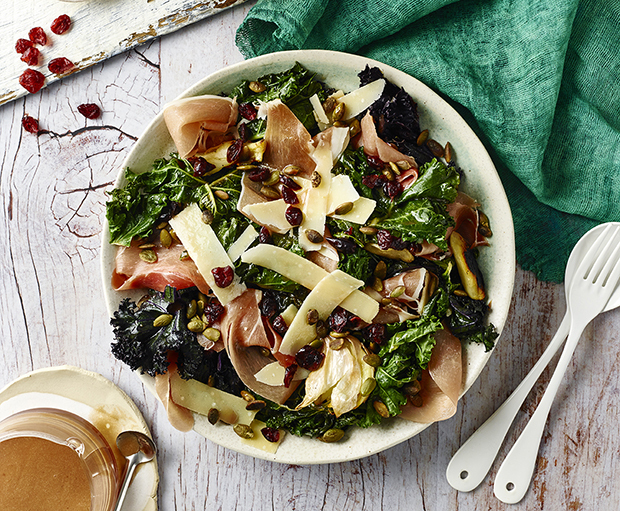 Finish off with some sliced vegetables and fresh Spanish onion to taste. 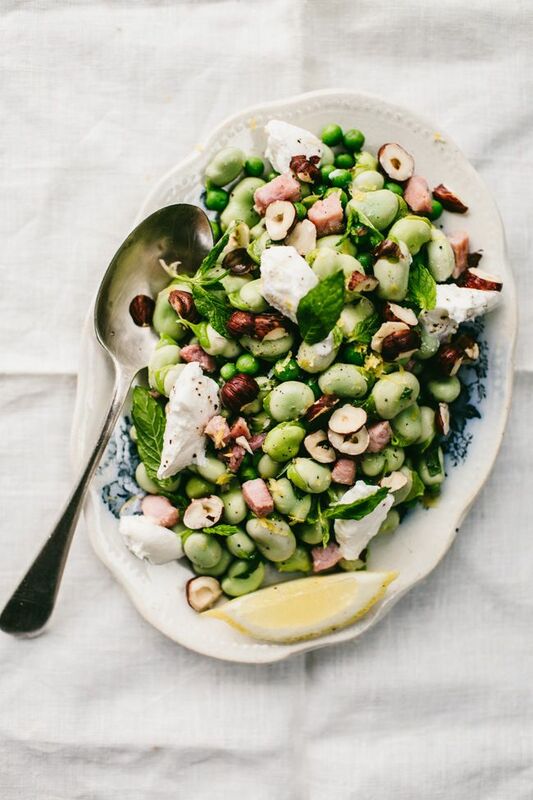 Try and incorporate some broad beans into your salad to give it some extra body for dinner. 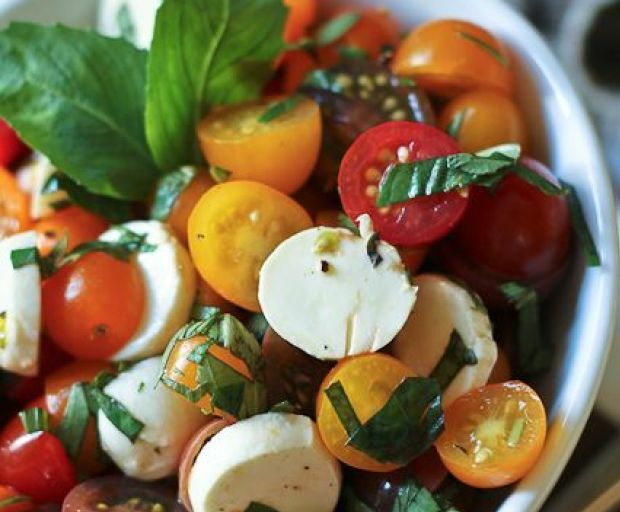 Our favourite is this one featuring tasty ricotta and mint for that super-fresh taste. 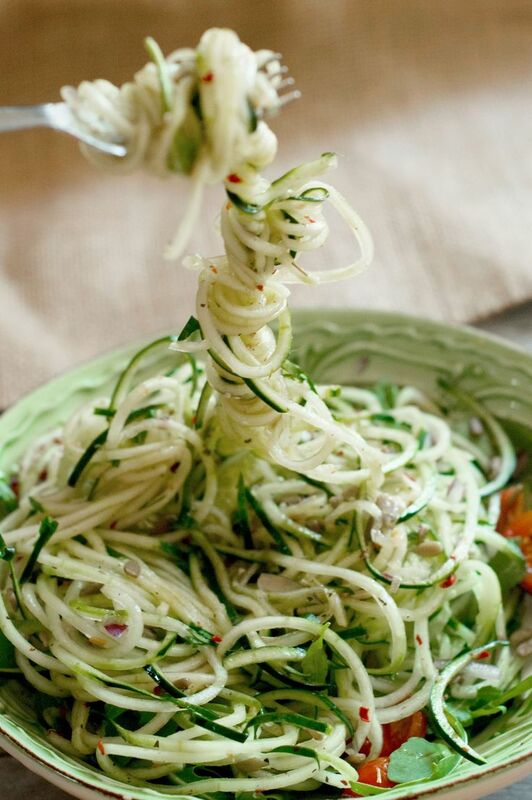 Take it one step further by baking your very own cucumber noodles with the help of a spiralizer. 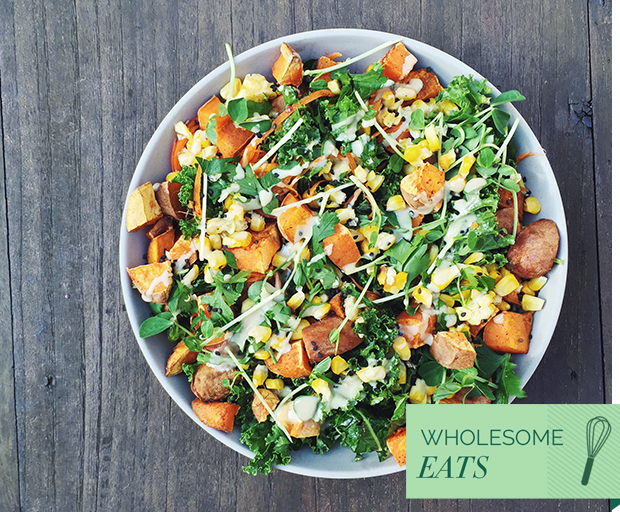 Don’t forget to add some other vegetables and sweet fruits to make this salad one-of-a-kind. 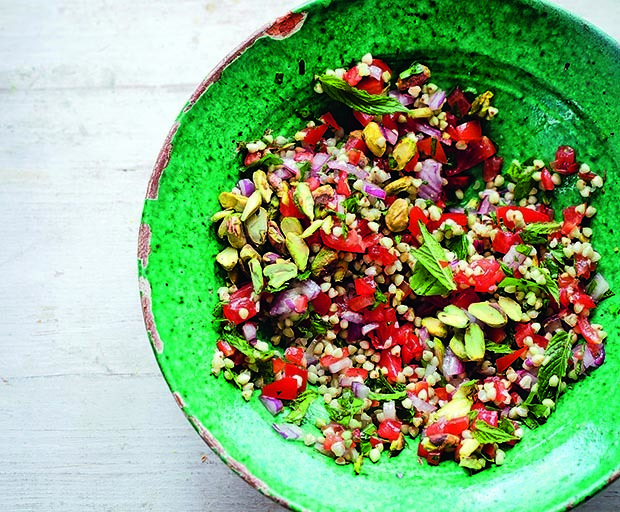 Finish off with a tasty quinoa salad; an ideal dish if you want to keep it light and fresh. 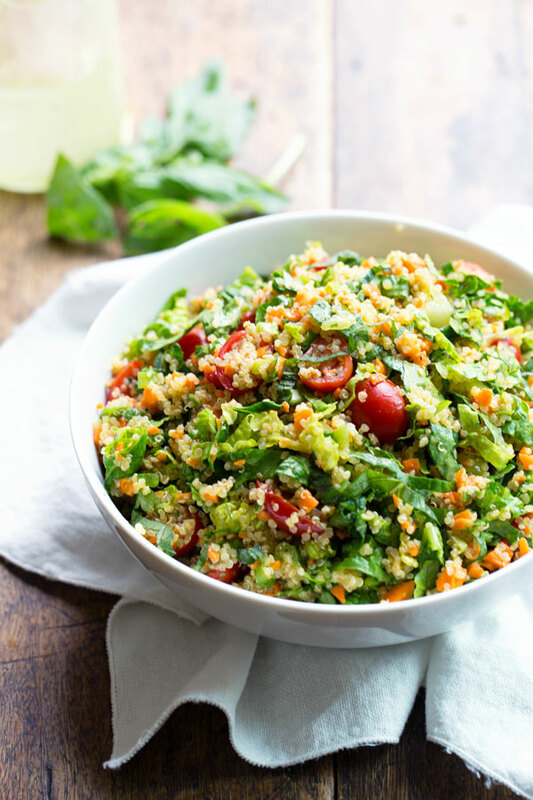 Add some textured lettuce to make it super healthy and crunchy!